London is a fantastic city. One of the world’s top travel destinations and a place steeped in history, culture and natural beauty. However, it’s also a very large place, and many visitors often find themselves drawn to the traditional tourist circuit, simply because they aren’t aware of all the other exciting activities on offer. This article covers all the best that London has to offer, from the perspective of someone who has spent a great amount of time there. Covering some of the most unique alternative attractions in the city, this guide will show you how to enjoy this wonderful city like a local. London is known for its endless extravagant and delicious food restaurants. With many top chefs gracing the city’s streets, you can be sure to find some of the best cuisine in the world. However, if you’re looking for something a bit out of the ordinary then there are plenty of great venues that will offer a once in a lifetime dining experience. The Fat Duck is a one such experience, provided by eccentric Michelin star chef, Heston Blumenthal. Guests must book ahead, but if you manage to get a seat at this exclusive table you will be plied with courses of magical concoctions, that are as delicious as they are unique. For a quick snack with a twist, the Cereal Killer Café, on brick lane, offers more that 120 varieties of the crunchy breakfast favorite, with a whole range of different milks and toppings to jazz up your order. Unsurprisingly, London boasts one of the best nightlives in the world. As well as the more traditional clubbing experiences, there are endless alternative options that offer a truly unique experience that you won’t find anywhere else. For example, Bloomsbury Bowling Lanes is set up with a true retro vibe, nighttime bowling, DJ’s and live bands and a free cinema that screens the best vintage classics. Similarly, Retro Bingo takes the traditional number-yelling, dauber dabbing experience with an extra mix of club music, alcohol, burlesque performers and glitter cannons. If you’re less of a night owl and more of an early bird, London is also home to revolutionary party – Morning Gloryville. These raves are held all over the city, and usually start around 7.30am. There’s no alcohol or other intoxicants, but bars serve a whole host of healthy smoothies and super food supplements instead, making them one of the best ways to start your day! London boasts some of the best shopping in the world, and you can’t spend time in this incredible city without indulging at some point. 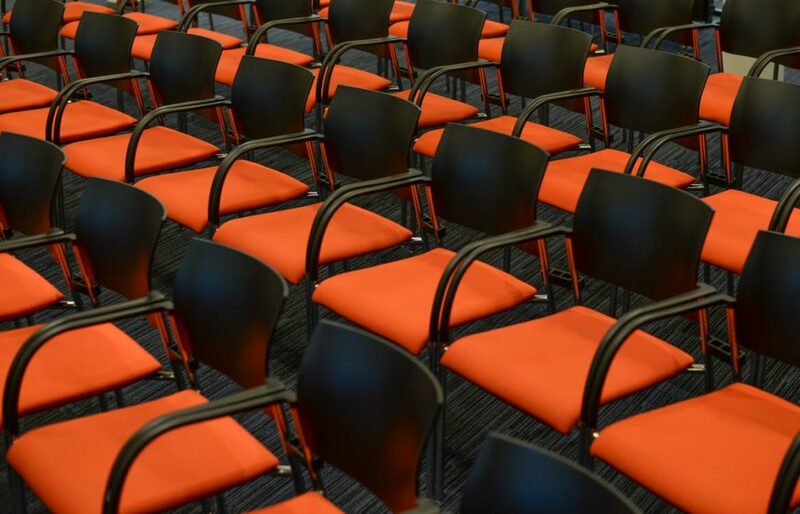 There are many diverse districts each with its own distinct characteristics that cater for shoppers of all kinds, so you’re sure to find something to treat yourself with, no matter your style. Oxford Street and Piccadilly Circus house the country’s most well-known brands, and are also home to many designer outlets, where you can get great deals on this season’s fashions. If you really want to splash out, Knightsbridge is home to the illustrious Harrod’s department store, alongside Harvey Nichols and many other exclusive designer shops. For an alternative experience, head down to Camden Market, Carnaby Street or Soho, where the latest fringe trends are dispensed for shoppers with an edgier fashion sense. Londoners are true city-lovers – you have to be to make this urban metropolis your home. However, even the most streetwise city slickers like to take some time out and relax in the calming embrace of nature. London has some of the most famous parks in the world, and all visitors should definitely spend some time on their grassy expanses. Take a picnic, maybe some ball games or just a good book to read, and you can while away the time relaxing in the sunshine (when it’s not raining). 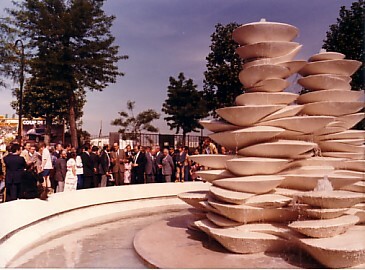 Hyde Park is amongst the most well known. With 350 acres, a plethora of artworks and sculptures, including Princess Diana’s memorial, there’s plenty to do and enough space to get away from the hustle and bustle of the city. Nearby is another key attraction: Kensington Gardens. Made famous in the cherished children’s book, Peter Pan, the park now houses many beautiful statues by notable artists new and old, and it’s a wonderful area to wander around and uncover its many hidden secrets. London is a world-class destination, but its diverse and eclectic culture deserves more time that most travelers give it. If you have a trip to this British capital planned, be sure to add a few of these more unique attractions to your itinerary. A large hill located in the 18th arrondisement, Montmartre is characterised by picturesque views, charming squares and lovely cafes that have attracted painters to this area from the 19th century and the present times. The neighbourhood has a unique fairytale charm with its small streets and crooked buildings. Discover the bohemian history of Montmartre at this charming museum a few steps from the Place du Tertre. Musée du Montmartre is housed in a charming 17th century mansion and offers a nostalgic view into earlier days in Montmartre. Located on the southern edge of Parc de la Villette, The Cité de la Musique is an outstanding concert hall with the objective to introduce music from all parts of the world to Parisians. 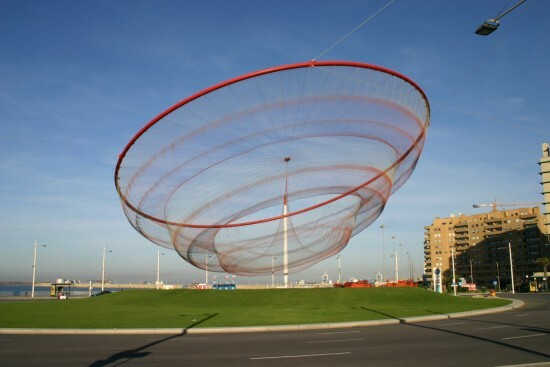 Designed by Christian de Portzamparc, this is worth a visit. Experience the lovely view that you get from the parvis of Sacré-Coeur. It offers an uplifting experience. 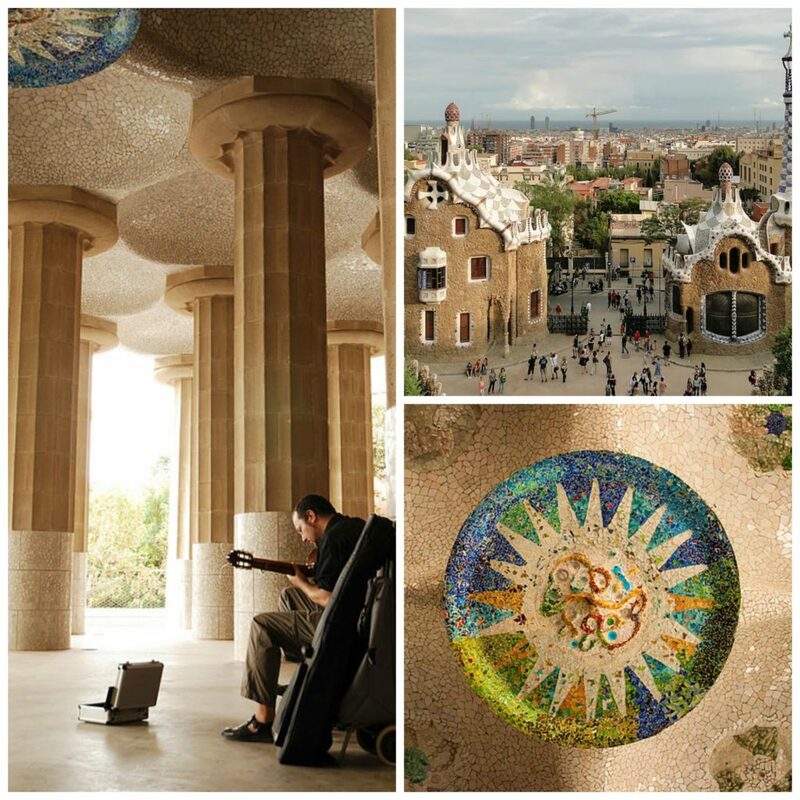 You will see musicians performing on the steps to groups of friends who are picnicking on the hillside park. One of the grandest landmarks, this church was created as a symbol of hope after the Franco-Prussian War. The view that you get from the Basilica’s Dome is beautiful and it is from here that you can see Notre Dame, Centre Pompidou, Opera House and many other attractions. Earlier the site of a windmill, Parc de la Turlure is a beautiful public park. It is spread across a large area designed with spiralling steps. The picturesque view of Sacré-Cœur and the rest of the historic Montmartre district that you get from here are incredible. 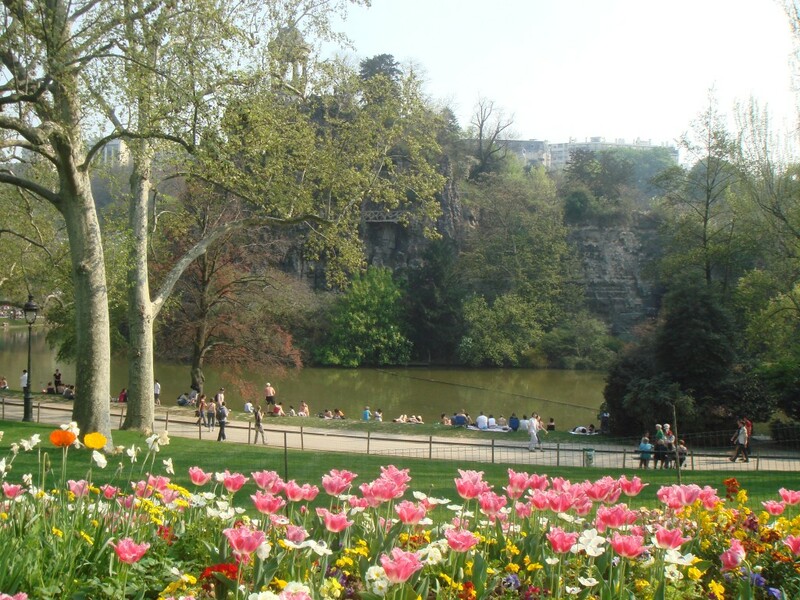 Parc des Buttes-Chaumont offers one of the largest green spaces in the city. People come here to practise tai chi, unwind with some wine and enjoy chatting with loved ones. You can take kids to entertaining shows here. The garden was given its shape and form by Baron Haussmann. 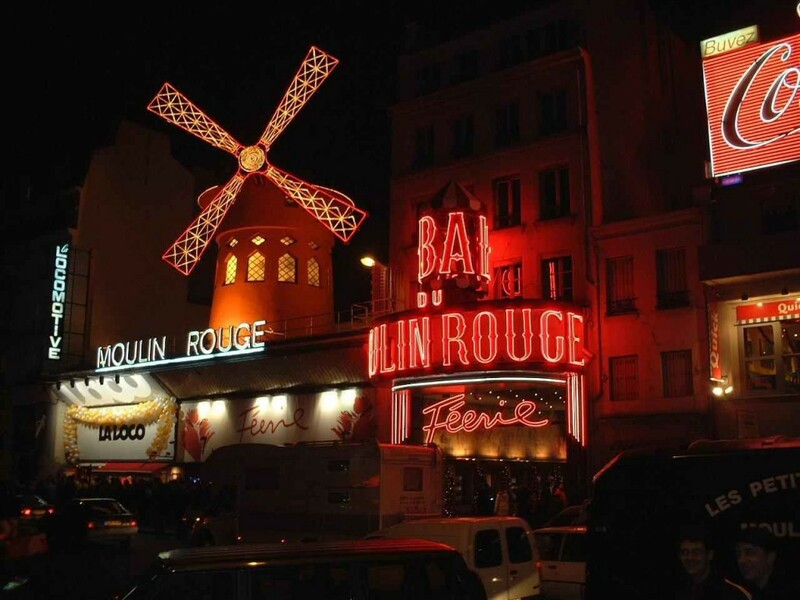 A renowned cabaret theatre, Moulin Rouge is where you get to see beautiful showgirls and French Cancan dancers giving some lovely performances in outstanding setting. Ella Fitzgerald, Liza Minnelli, Elton John and Frank Sinatra are some of the celebrities who have performed here. Visit Paris and explore the charm of this charming city that offers a lot to tourists. There is a wide range of luxury Paris serviced apartments in this neighbourhood where you can experience a comfortable and hassle-free stay. Belfast is the kind of city that fills your eyes with beauty and your nostrils with a special scent. There is something absolutely unique and unforgettable about one of Ireland’s most important cities – and once you get to visit it, you are bound to fall deeply in love with it. If you plan on visiting Belfast soon, you should definitely read on. We have picked up some of the best this city has to offer – and put all of these attractions in a list that is absolute “must” for anyone who wants to truly discover what this city is all about. Read on and find out more! 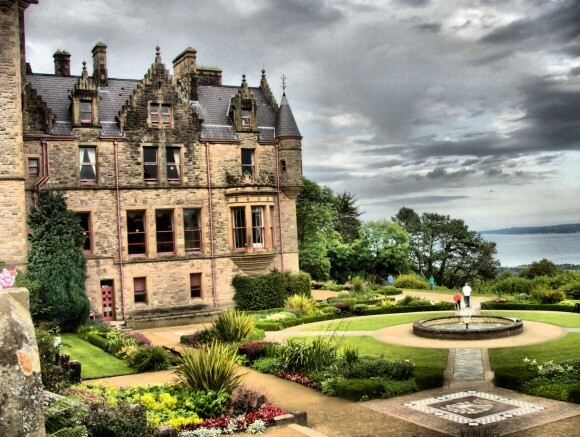 The Belfast Castle is not just a piece of great architecture – it is a landmark of the city, part of its history and part of its culture. Rugged and beautiful, this is the kind of castle that will “haunt” your memories for a long time from now on. And if you add this to the fact that the building is located on one of the highest points in Belfast, Cave Hill, you stand all chances to remain speechless. From up above, you can get a really great view over the city and its constant “buzz” – a truly remarkable experience indeed. This is another Belfast city landmark you should definitely not miss out on. Opened more than one century ago, the architecture of this place is marvellous even if that is the only thing you look at. Located right at the heart of the city, this civic building stands at the very core of life in Belfast – with its history, culture and wonders. Free tours are available too, so if you are interested in finding out more about the “insights” of this place, go ahead and do it! It doesn’t even matter if you are travelling with your family or alone – Aunt Sandra’s Candy Factory is a true delight for children and adults of all ages. Delicious handmade chocolate, boiled sweets and a myriad of other products are waiting for you here. This is a true wonderland for those who are in love with chocolate and sweets and it should definitely be visited by just about anyone else – especially those coming with their kids to Belfast. 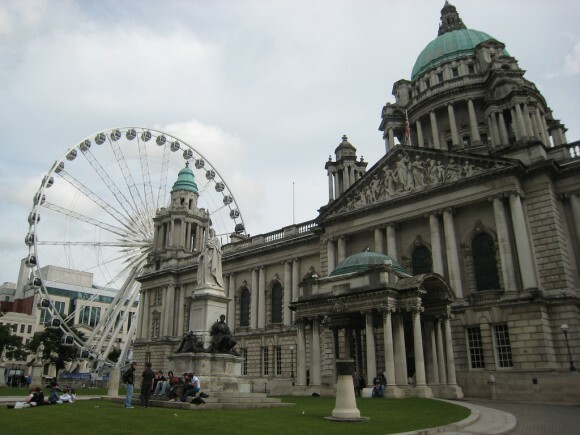 Of course, these are just 3 of the most important attractions in Belfast. However, the truth is that it would probably take much longer to describe all the small and big wonders this city is comprised of. To enjoy Belfast at its best, don’t forget about a Belfast car hire. It’s much less expensive than you probably think and it will give you plenty of independence to visit everything at your own pace. Other than that, have fun and make for unforgettable memories! 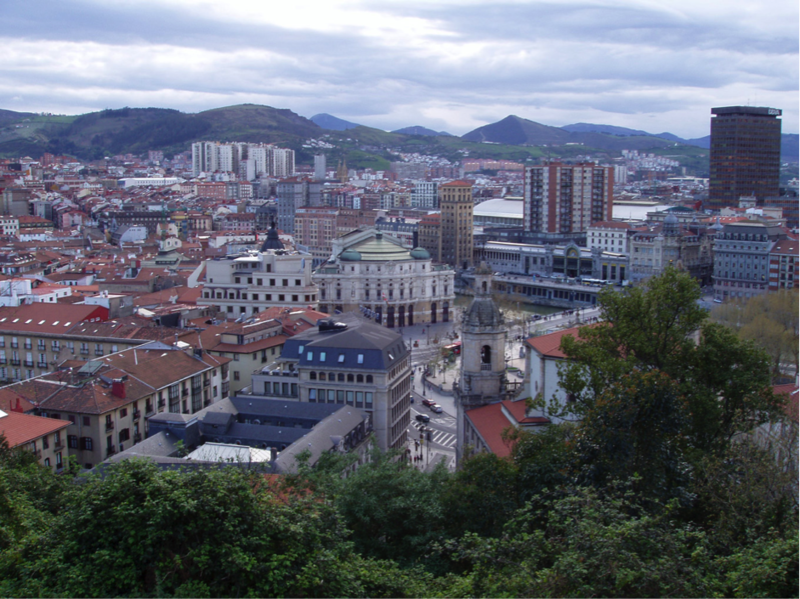 The city of Bilbao is the capital of Vizcaya, which can be found in Spain’s Basque Country region. 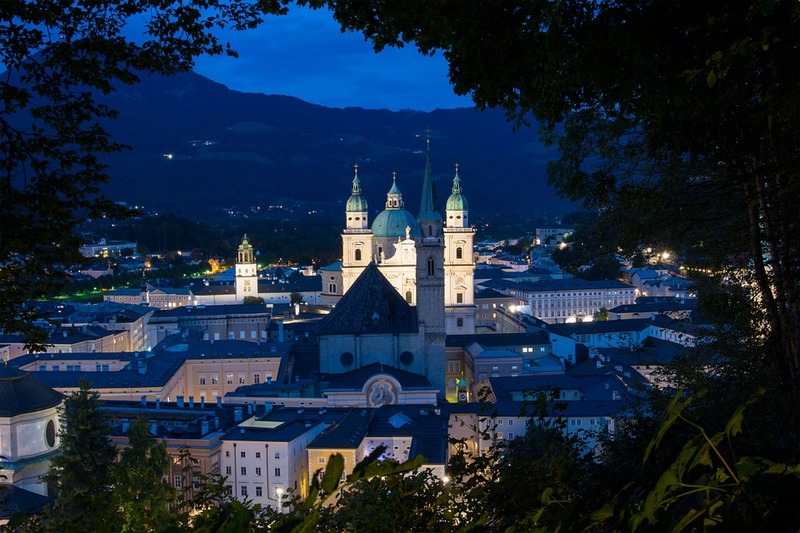 This charming city is famous for its magnificent architecture and rich history. 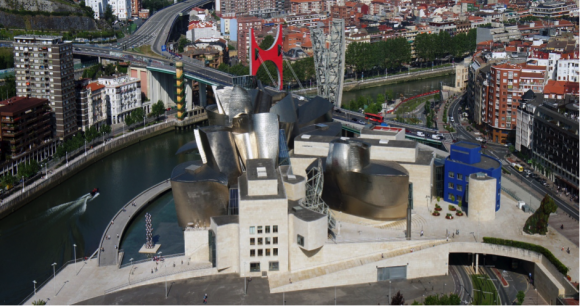 Although driving is a great way for independent travellers to really get to know Bilbao, this isn’t always the easiest destination for motorists. Here are a few things that you should take into consideration if you are planning to drive in Bilbao. Like the rest of Spain, people drive on the right hand side of the road in Bilbao. It is important to be aware of this is you are not used to driving on the right hand side of the road and take things a little slowly at first, especially when driving around roundabouts and turning into other roads. Driving on the right hand side of the road may take a little getting used to at first, but after a while it will feel natural and smooth. 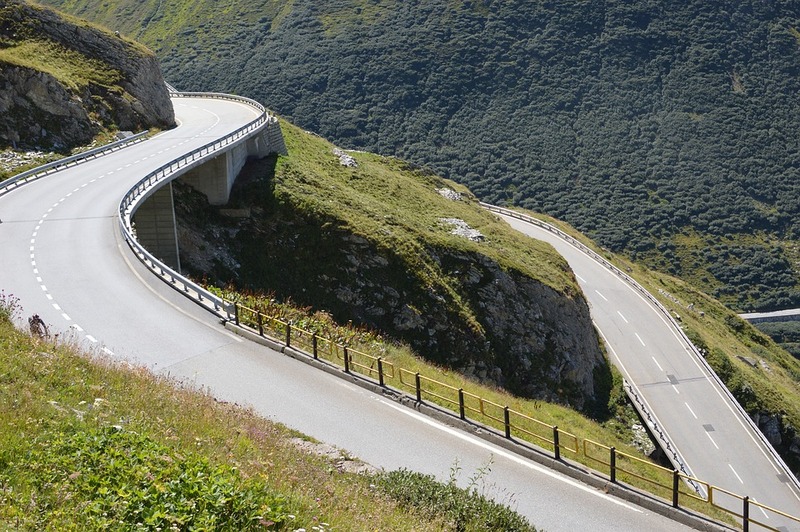 Many insurance companies only insure drivers to drive their vehicles in their own country. If this is your first time driving abroad, it is a good idea to make sure that your car hire insurance covers you to drive in Bilbao and if it doubt, consider renting a car vehicle when you get there. Be aware that road signs will be written in Spanish and you may have a little trouble translating them unless you are fluent in Spanish. It is a good idea to pick up a road map and take along a reliable dictionary in case you need to stop to ask for directions along the way. Bilbao features a number of hilly, one-way streets that can be a little difficult to navigate at first. Frequent construction projects tend to cause traffic jams, so make sure you allow extra time to get to your chosen destination if you have an appointment. However, the roads in and around Bilbao are generally in excellent condition and with a little practice and patience driving here can be a rewarding experience. Driving through the 64 Graceful Arches that can be found in the old quarter of the city is an experience that motorists are sure to love, while attractions such as the Basilica de Begona, the Cathedral de Santiago and the Guggenheim can also be appreciated by car. One of the best things about choosing to drive in Bilbao is that you will be able to use your car to explore the surrounding area. 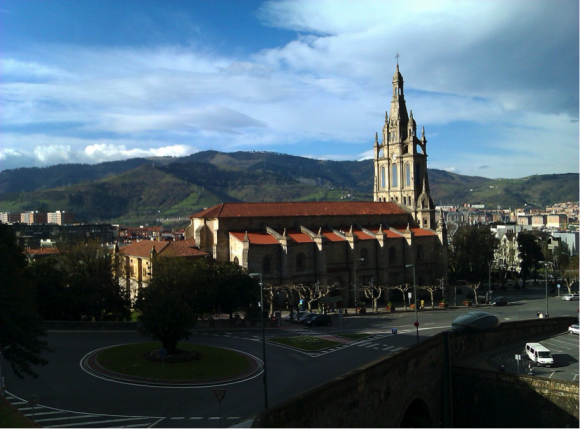 The area’s top daytrip destinations include the towns of Balmaseda, Guernica, Plentzia and Sopelana. I couldn’t quite visualise what Porto would be like – I’d been to Lisbon but I was kind of expecting Porto to be a slightly less interesting version of the capital. 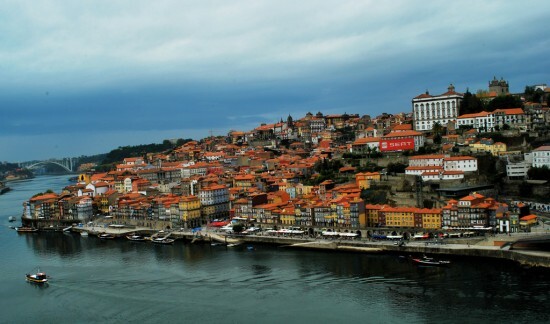 I was wrong – Porto is fantastic and well worth a visit. Most of the exteriors of the buildings in Porto are covered in tiles. The tiles formed the practical purpose of protecting the buildings against the elements but they were also used for decoration – stunning blue colours used to create eye-catching patterns. For people that had a bit more money to spend on their buildings, the tiles could also be used to tell stories. It was a technique that was originally developed by the Moors (who controlled this part of the world for centuries), the blue and white palette was influenced by the Delft school of the Netherlands, but the Portuguese have taken this type of tile work to a new level. One of the best examples is the São Bento train station – a unique work of art, huge and elaborate images created in the iconic blue and white tiles. The multitude of churches across the city (with their interiors lavishly decorated in gold shipped back from Brazil) also used tiles on their exteriors for effective storytelling – particularly important in years gone by when much of the population was unable to read. There are some top-end restaurants in this town. My favourite is DOP in the Palácio das Artes building – this is traditional Portuguese flavours given a modern twist. I also like Quarenta 4 which is down near the docks – a bona fide seafood specialist. The area known as ‘The Galleries’is where most of the bars and nightlife can be found in Porto. The Galeria de Paris was the first bar in this area to encourage people to enjoy their drinks outside in the street and now there’s a multitude of similar bars in this neighbourhood which sees the streets packed with people on Friday and Saturday nights. My favourite is Casa Do Livro where the drinks are good and the music is a fantastic mix of eclectic tunes. Check out the Serralves Museum – a huge modern space devoted to temporary exhibitions from local and international artists. As well as the new museum building that houses the exhibitions, the enormous grounds also contains Casa de Serralves – a pink art deco masterpiece that has to be seen to be believed. My other cultural highlight from Porto is the enormous sculpture created by Janet Echelman – titled “She Changes”it is a stunning representation of a fishing net, billowing in the breeze, it brilliantly connects Porto’s fishing heritage with its cultural identity of today. Porto’s history is fascinating and ever-present. It envelops and engulfs you in every street, in every building, as you climb old stone steps, turn a corner, or look across the Douro River that has swirled and churned through this city across the ages. But Porto somehow blends this rich history of the past with a bright vision for the future. 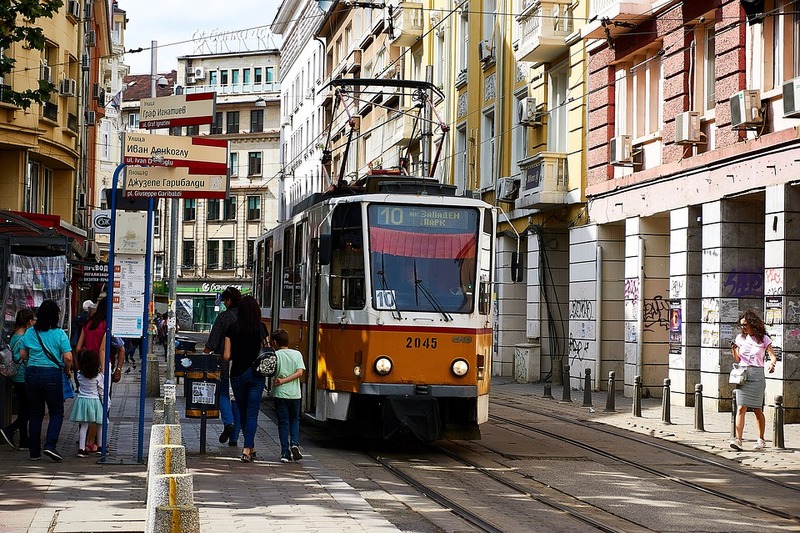 You can book a train on Rail Europe as I did and find out more about this wonderful city worth discovering.